If I had a dollar for every time I was told by a horse owner that they made a decision about their horses’ health based on “someone said” I would be a millionaire. We live in the information age, and for many of us that means information overload, so perhaps that is why people find it easier to just follow the latest fad, just because “someone said”. In this article I am offering advice about how to select a suitable nutritional supplement for your horses & ponies. Here are some answers to frequently asked questions. Because the majority of horses no longer have access to pastures that provide a balance of minerals and other essential nutrients. This is largely due to horse keeping in stables, yards and small acreages, where there is virtually no access to real pasture, and where pasture access is available, the minerals in the plants the horses are grazing are often locked up due to widespread use of super-phosphate. But I feed a processed feed that “has everything in it” so I don’t need a supplement. If only it were that easy, there is no such feed that has everything in it, especially not to cater for the varying needs of every horse or pony. Catchy advertising images of horses taken before and after being fed a certain supplement are quite compelling for most consumers. Any horse that is not receiving an adequate supply of essential nutrients will look much better after being provided with virtually any supplement after a relatively short period of time. The suitability of that supplement for each particular horse will only be proved in the longer term. I just feed all my horses the same product and they are fine. One size does not fit all. Obviously a Clydesdale has different requirements to a Shetland. Or a racehorse to a hack and so on. My horses are not doing any work at the moment, so they are only getting hay. True they don’t need extra calories if they aren’t working, but they still need their essential nutrients in appropriate amounts. Supplements are not about calories, they are about providing essential nutrients needed for every day body functions, maintenance and repair. 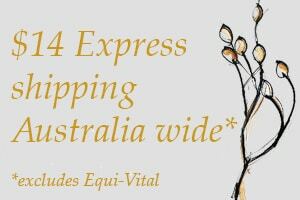 These essential nutrients which are often missing from pasture or hard feeds include minerals, vitamins, amino acids and essential fatty acids, which all have a vital role to play in keeping the equine body healthy. A real quality supplement goes one step further by stimulating and protecting the immune system, which will help to prevent disease and to assist in timely healing of any illness or injury. This is known as preventive nutrition. The most important factor to assess when selecting a supplement is to see how balanced it is. 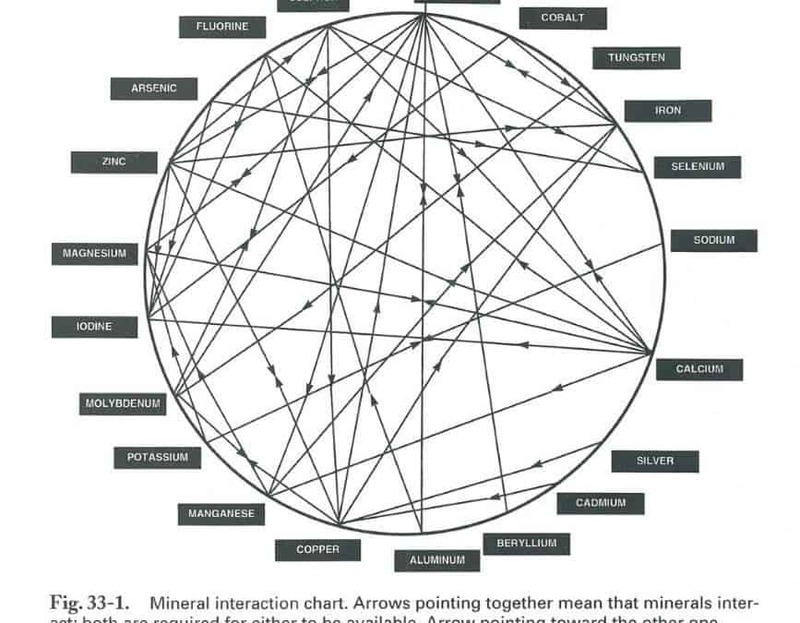 Good levels of the macro minerals and trace elements is the best starting point. There are a lot of fad diets around and without exception they are all UNBALANCED. In particular is just one of the diets around which advocates feeding high amounts of synthetic salt (sodium chloride) and magnesium in the form of magnesium chloride. Hair Mineral Analysis testing of horses that have become ill on such a diet show massive levels of Sodium, only just adequate levels of Magnesium and virtually no Calcium. Because Calcium and Magnesium are metabolic partners an excess of one will cause depletion of the other. In this case excess Magnesium caused depletion of Calcium. The very high levels of sodium are also very damaging to kidney function. There are the major group and the trace element group. The major group are the ones which are needed in greater quantities – Calcium, Magnesium, Potassium, Phosphorous, Sodium & Chloride. The trace element group which are needed in trace amounts – Boron, Copper, Cobalt, Iodine, Iron, Molybdenum, Manganese, Silica, Selenium, Sulphur & Zinc. All of these minerals interact with one other along with vitamins, enzymes and hormones which regulate body functions, in a very complex way. Some examples of important metabolic partners are Calcium and Phosphorous, Calcium and Magnesium, Sodium and Potassium and Iron and Copper, Sulphur and Selenium. Provision of adequate minerals is more critical than vitamin supplementation for horses as a healthy horse will manufacture sufficient water soluble vitamins and receive sufficient fat soluble vitamins if properly fed. Horses that are stressed by ill health, toxins, viruses, the demands of travel and competition and those with poor nutrition have a greater requirement for vitamin supplementation, especially Vitamins C & E & B1. A really important but overlooked factor is the use of several supplements at the same time. 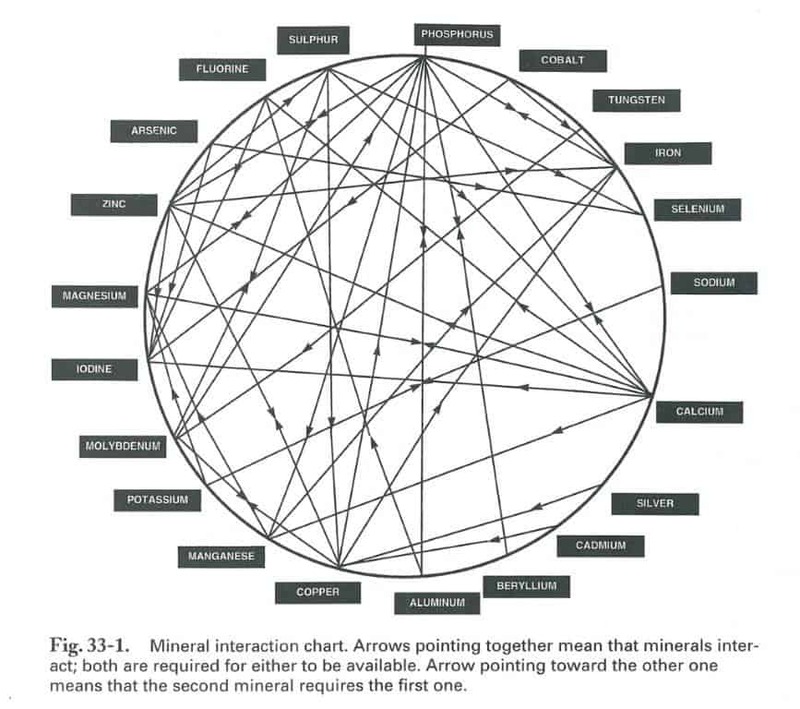 In this case you need to look at the combined levels of minerals in them and the potential for toxicity caused by oversupply of one especially if there is a poor balance with metabolic partners. A good example would be a high amount of iron with insufficient copper. Australian soils are iron rich but copper poor generally speaking, so it is very important to have a supplement with adequate copper levels without which the iron is not absorbed. If your horses are grazing pastures with oxalate grasses such as Buffel, Sertaria, Kikuyu, they are at great risk of calcium depletion and the onset of Bighead Disease. Therefore you need to be sure there is sufficient Calcium in the supplement also having regard for levels of Magnesium, Silica & Boron. The main thing to look for in a supplement is whether it contains good levels of all the major minerals and trace elements plus Vitamins C, E & B1. Because I am an advocate of natural feeding, I prefer to feed a supplement formulated from raw food sources as they are digested and assimilated more easily than synthetic supplements. Also raw food sources always contain metabolic partners and co-factors needed for digestion together, which is a considerable bonus. Is your horse’s immune system ready for winter?